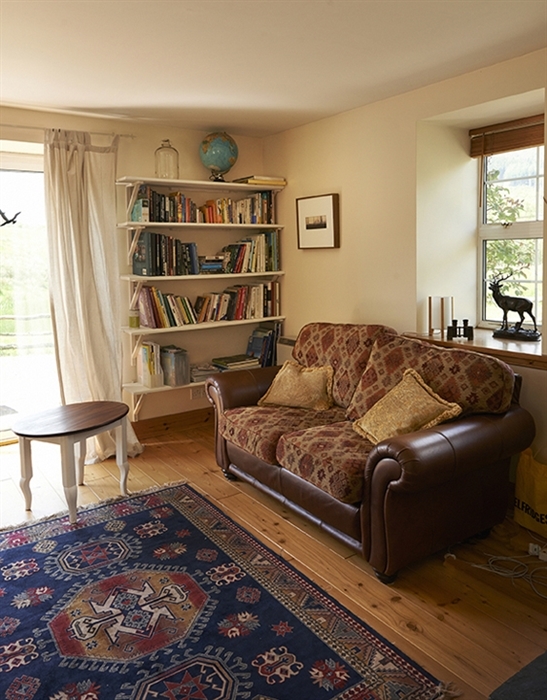 Cnoc Famh is a charming and deceptively spacious country cottage within the beautiful setting of Scotland's First National Park. 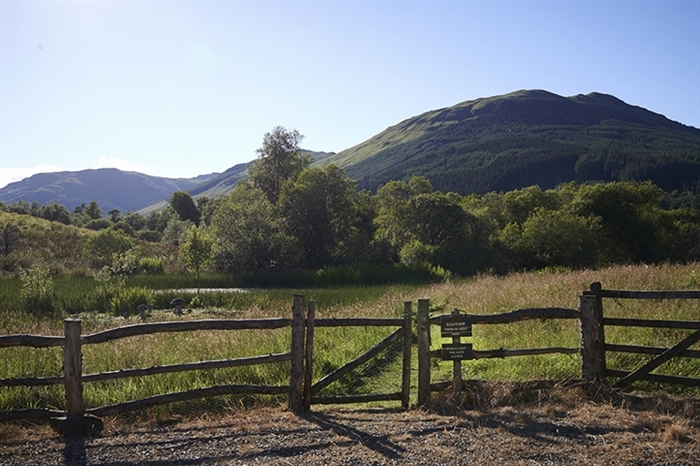 It is just two minutes walk from the village of Balquhidder. 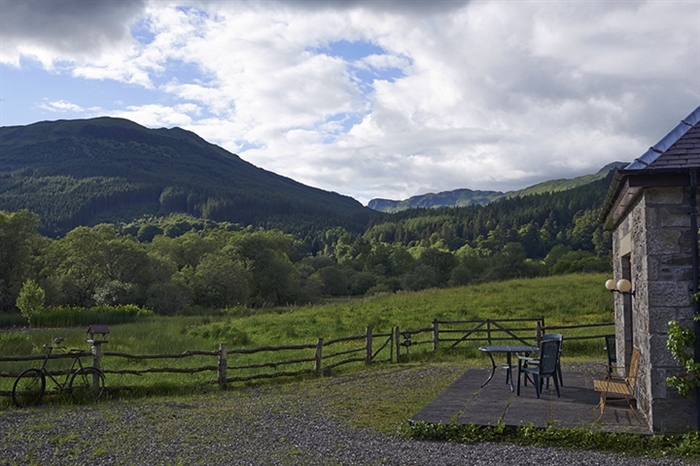 Set in 8 acres of secluded and private land with spectacular panoramic views the patio looks over the pond with its abundance of wildlife and wildflowers. 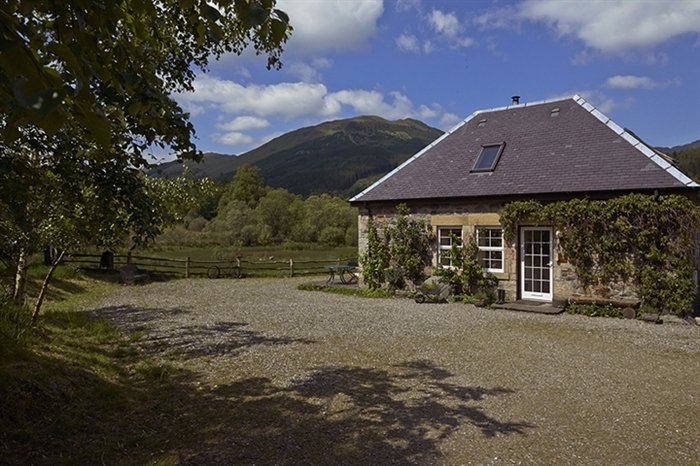 The garden is bordered by two private rivers with salmon and trout fishing. 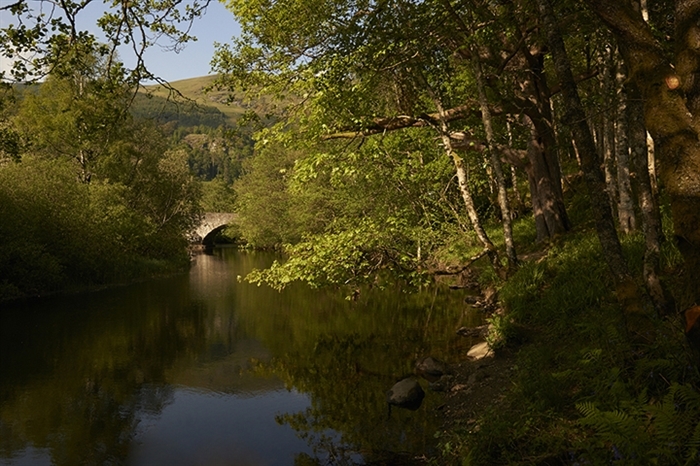 This is a lovely place for walking, exploring historical Scotland or simply relaxing in such comfortable surroundings. 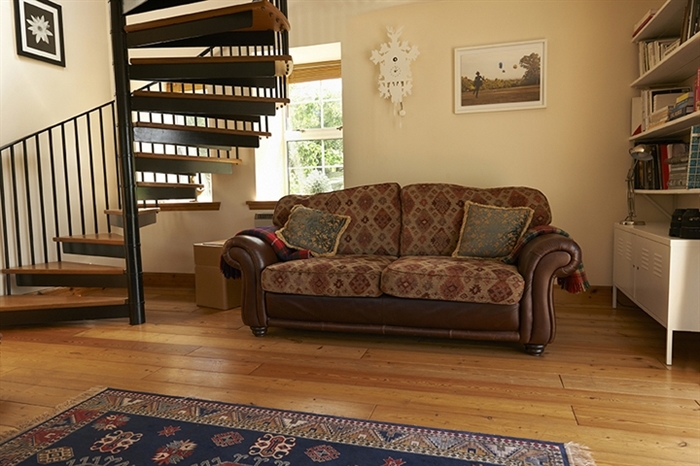 Cnoc Famh is an excellent base for exploring historic Scotland and is superbly situated for outdoor activities including forest walks, cycling, climbing and canoeing. 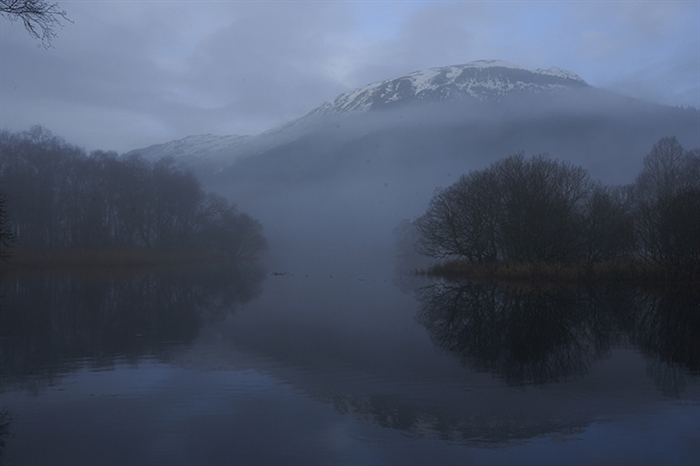 It's just two minutes walk to Loch Voil. 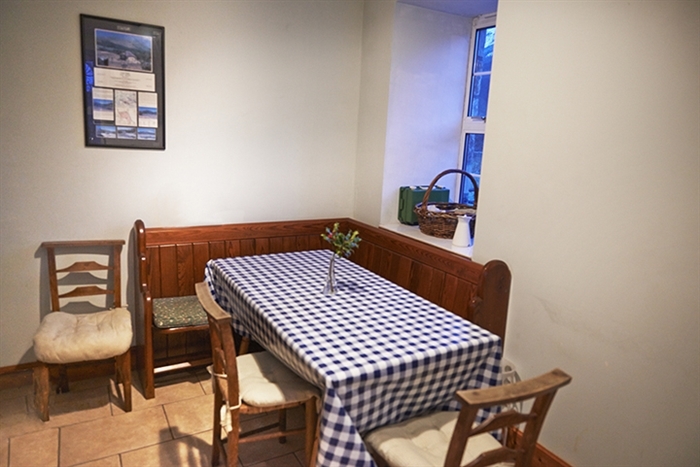 The Cottage is traditionally designed, bright, cozy and secluded. 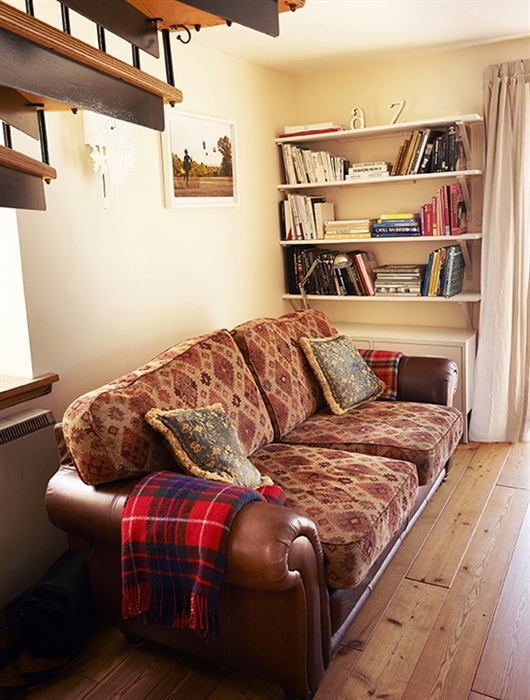 Downstairs is comprised of a large comfortable sitting room with wood burning stove and doors to the patio, a well-equipped kitchen and a shower room with toilet. 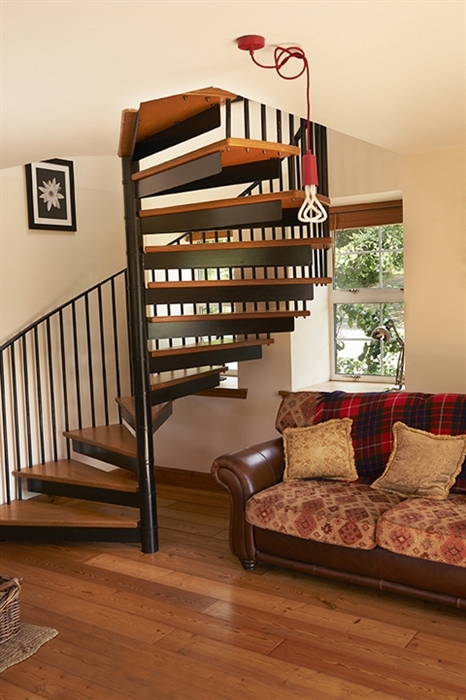 The spiral staircase leads to three bedrooms, one double & two twin, a bathroom and toilet. 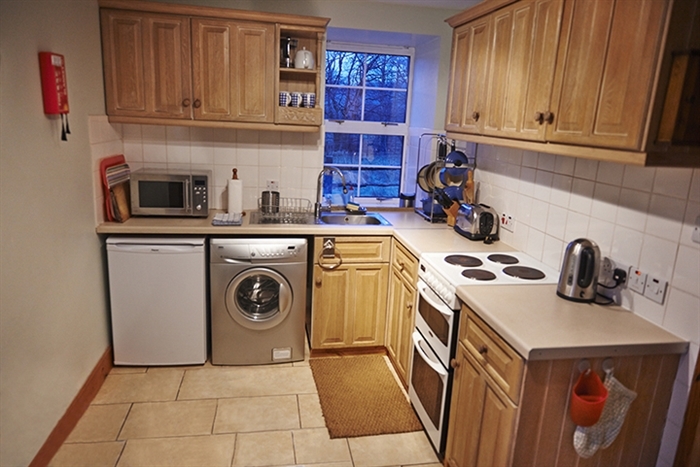 There are panoramic views from all rooms. 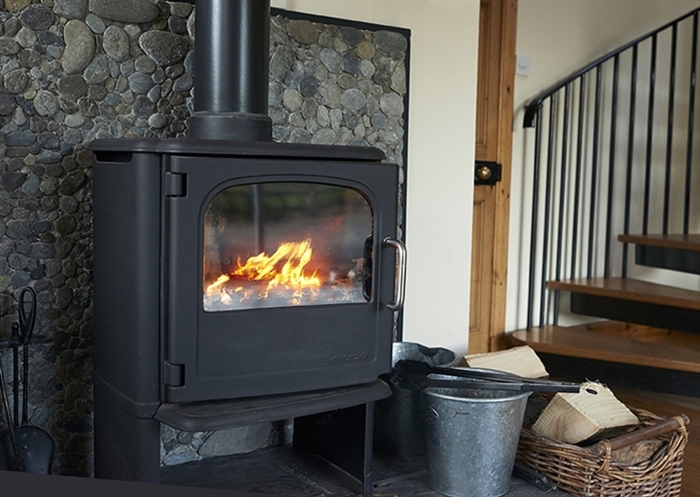 There is double-glazing and heating through out the cottage. 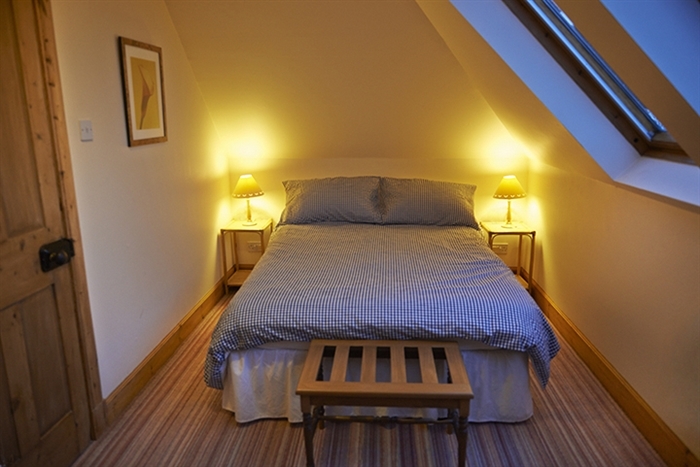 Let Cnoc Famh be your "home from home" during your stay in Scotland! 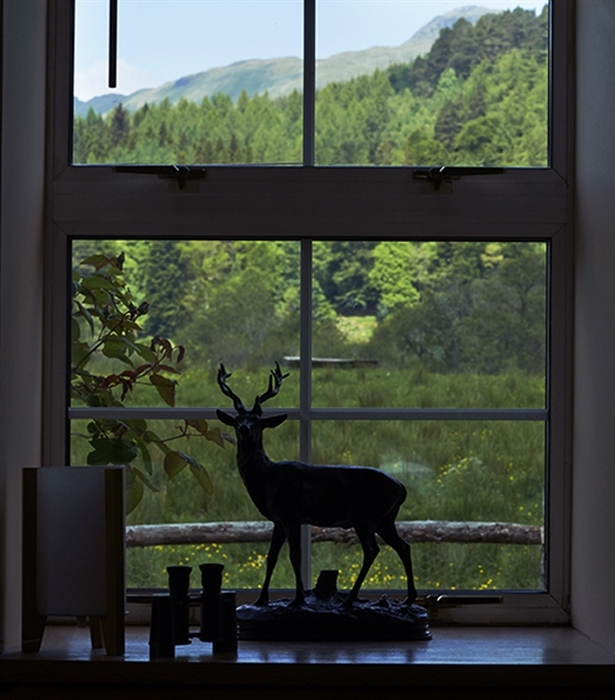 Location:- Cnoc Famh is situated just outside Balquhidder Village. 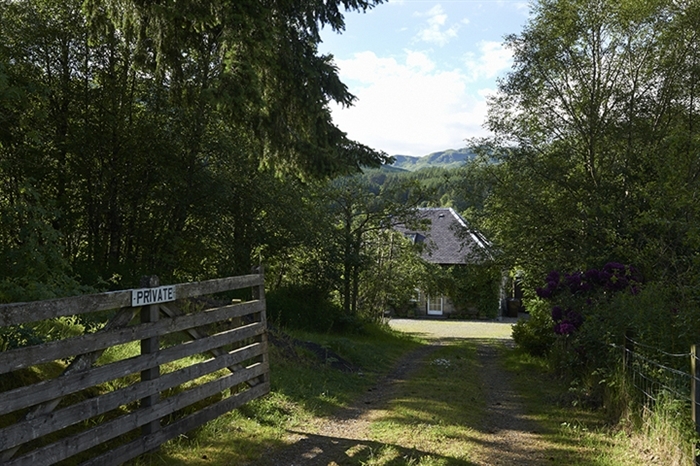 Nearest shop groceries, newspapers, post office Strathyre 3 miles. 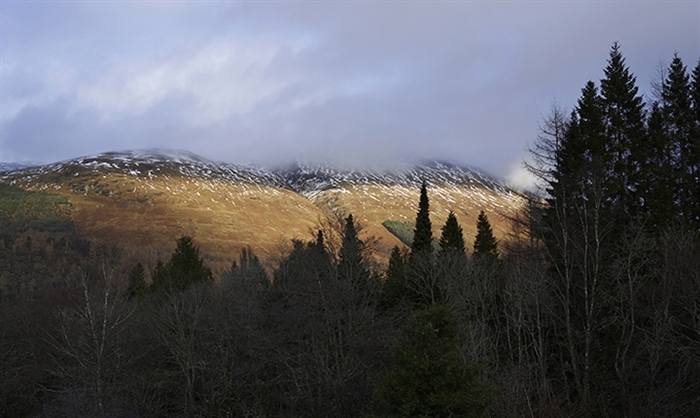 Callander is the main shopping town 12 miles, Edinburgh 1 hour 15 min drive and Glasgow 1 hour drive.